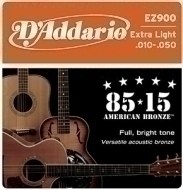 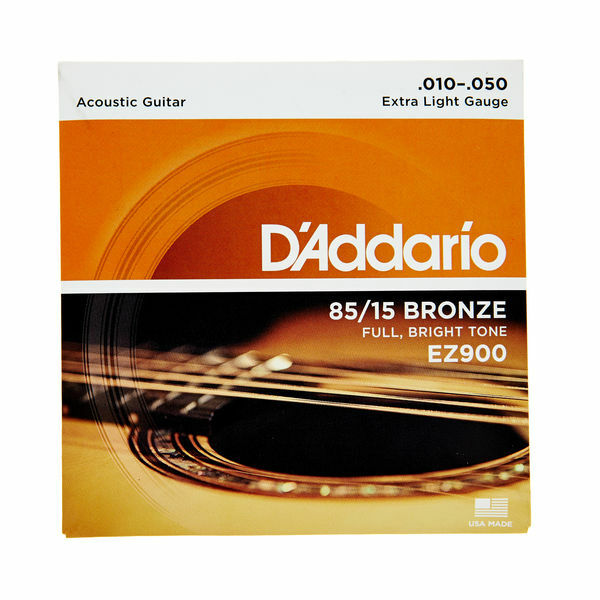 D'Addario EZ900  85/15 bronze steel strings set for acoustic guitar. Roundwound, balanced tone. 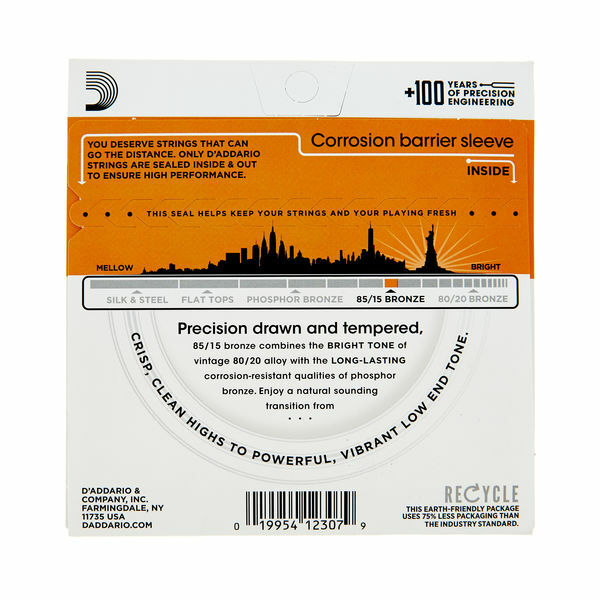 Gauges: 010-014-w022-w030-w040-w050.